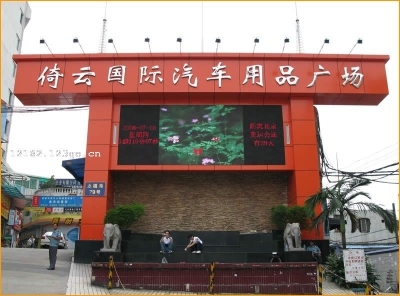 Guangzhou Automobile Accessories Square YiYun!, located in the famous gold automotive supplies and parts distribution center for trade, Yongfu Road, Guangzhou City, Guangdong Province, No. 79, covering a total area of ​​18,000 square meters, of which 12,000 square meters of floor area, parking area of ​​4,000 square meters, nearly 200 parking spaces, a collection of automotive supplies industry, the strength of more than 150 manufacturers of household, wholesale and retail of products covering the automotive supplies industry, all varieties. 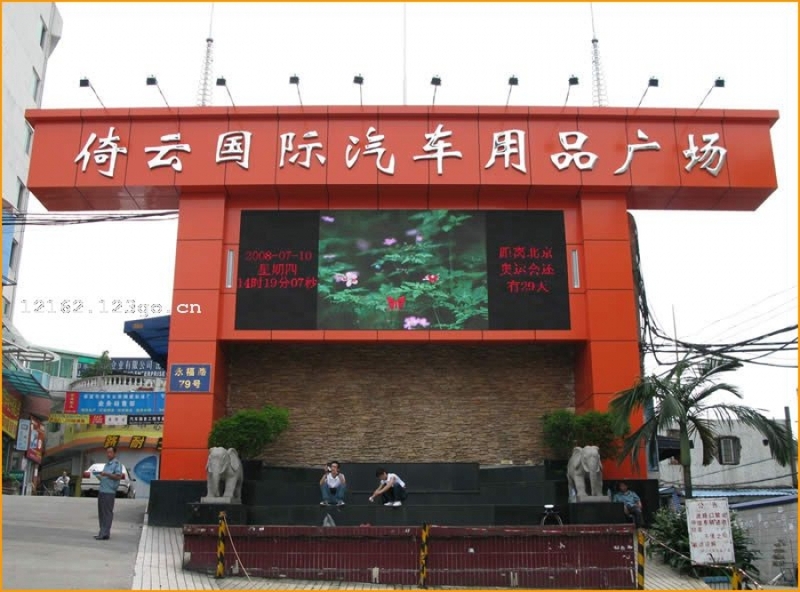 Guangzhou Auto goods YiYun Square, is a car audio electronics, automotive chemical, automotive equipment and beauty products warranty, car decoration boutique one of the specialized distribution center operations. Here, gathered around the strength of many manufacturers and brand agents, pregnant with unlimited business opportunities. Guangzhou Auto Accessories Square YiYun the introduction of international modern and advanced planning and management. Not only has spacious and comfortable shopping environment, but also in a unique, complete auxiliary supporting functions: Products Square - provide manufacturers product information and promotional activities; Convention Center - to provide manufacturers product launches and information exchange seminars and other activities ; large electronic screen --- broadcast daily news and information industry companies, dynamic; cargo storage handling areas - to provide convenient loading and unloading of goods shipped and services; In addition, also equipped with ticketing, information consulting, business, travel Business, entertainment and dining facilities, business and more convenient for the customer's daily activities. In addition, the combination of market development, development of office and storage areas will be the expansion of Guangzhou Automobile Accessories Square YiYun focus on building the second phase. Yiyun clubs, club introduced the concept of wholesale market can be described as a pioneering work. Yiyun clubs, including a conference center, restaurant, tea and leisure facilities, the market, industry, households are members. As the Guangzhou Auto Accessories Square YiYun auxiliary supporting functions for merchants and customers to facilitate their daily work and life.